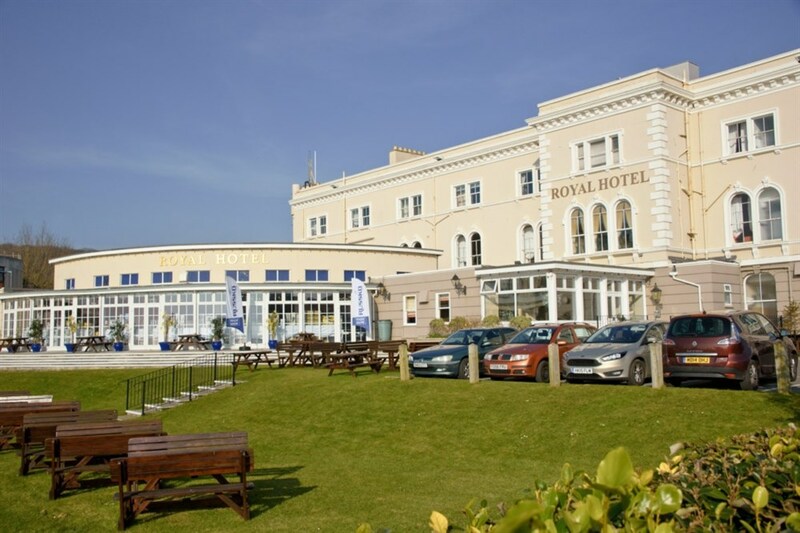 Our Host and partner Hotel for Harbor Lights 2020 is the beautiful Royal Hotel, right on the seafront in sunny Weston Super Mare. Several options are available - Single, Double, Twin, Family or Luxury all with Bed, Breakfast and evening meal or just Bed and Breakfast - call 01934 423100 to make your reservation with just a £20 deposit per person per night. Rooms are limited so hurry and book today to avoid dissappointment. This unique 19th century Hotel is the oldest in the town and retains many original features making it a unique and elegant place for your stay in 2020 - The team at the Royal look forward to welcoming you...and it is free parking for residents !! !